RELAX. THIS WILL ALL BE OVER SOON. Buy PSYCHIC DATA here. Stream it here. Are the SOX up 2-0 or are the Doyers down 0-2? We aim to find out. Then some manager chat without Andy. MINOR LEAGUE NAMES TEAM OF THE WEEK: THE BEST OF DOMINICAN SUMMER LEAGUE - PART 4 -- ALL DSL MARLINS EDITION!! Buy [untitled] here. Stream it here. - The show open, with Not Jose Mota! - The Musical Guest: The Drones. Buy "Feelin' Kinda Free" here. - The Email of the Week: Which players should have dreadlocks? Stop beating up and sexually assaulting women, goddammit. 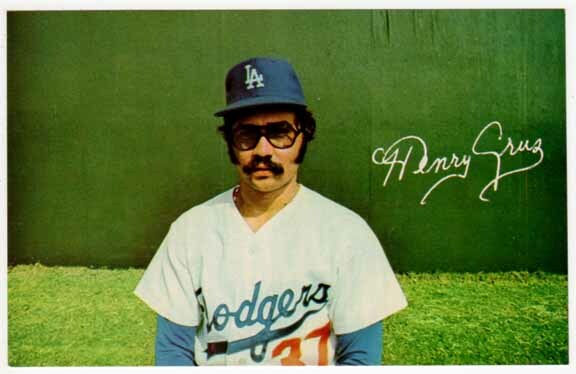 Henry Acosta Cruz was outfielder and pinch hitter for the Dodgers and White Sox from 1975 to 1978. In 310 career ABs, Cruz hit .229 w/ 8 HR and 34 RBI, which explains why his MLB career was so short lived. 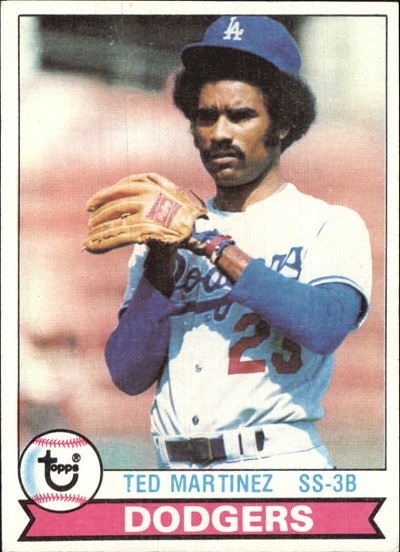 Following his glory days, he spent 4 years in the Mexican league, 10 years and a scout for the Indians, and (according to Wikipedia) he is currently the director of the Dodgers’ baseball academy in the Dominican. 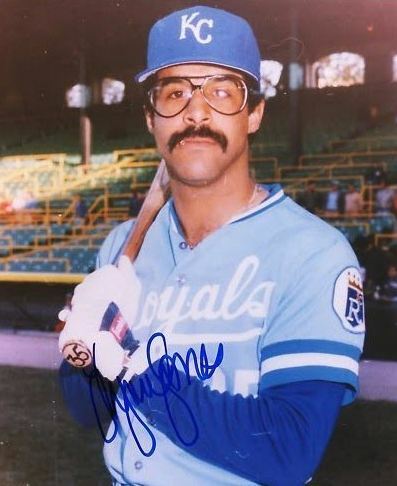 During his playing days, Cruz looked like he was a part of the witness protection program, donning a thick mustache, 70-grade lambchop sideburns, 70-grade tinted #dadglasses, and a 60-grade #dadhat. This is the last show of the actual season, as we'll take next week off to mourn the profound loss of baseball and play some rock shows. Back in 2 weeks though! 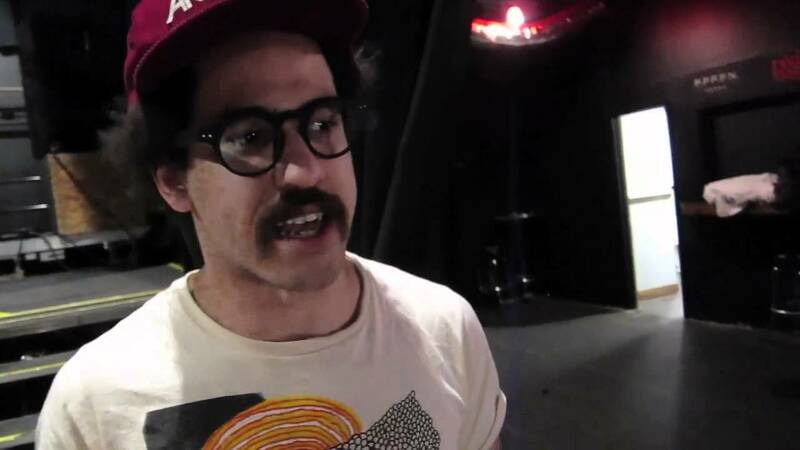 (0:00-4:21) The open, where we tell you what's in store and commiserate about our intern situation. (4:53-9:15) The musical guest: HEAT DUST. Buy "Heat Dust" here. Ruben Amaro is now … a first base coach? (45:45-51:05 ) Musical advice: How do you practice playing the drums when you ain't got no drums? After his playing career ended, Jones went on to coach in both the minors and majors, most recently in 2004 & 2005 with the Red Sox (dude’s got two rings! ), and is now a coach at his alma mater, Thiel College (which may or may not be a real school). 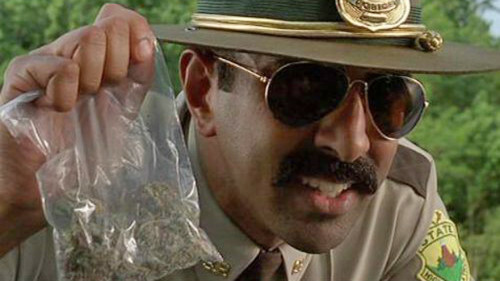 He also looks like Chris Freeman from Manchester Orchestra, and Thorny from Super Troopers.